Well, to clarify, my son’s in, like, the third percentile on the growth chart for his age and neither have cracked fifty pounds, so they’re still “itsy bitsy” but, age-wise, yeah, they’re growing up. I started this blog four years ago in February. Miss M was three years old and Mr M was a one year old and I was home with them full-time. 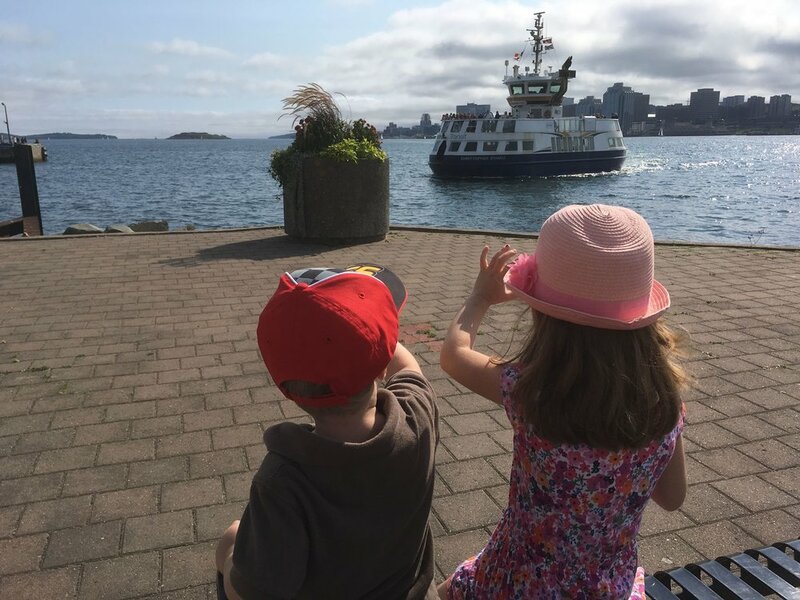 It began in an attempt to connect other local families to each other and share all of the fun Halifax had to offer the littlest citizens of our city. As they’ve grown, so has the focus of the blog. 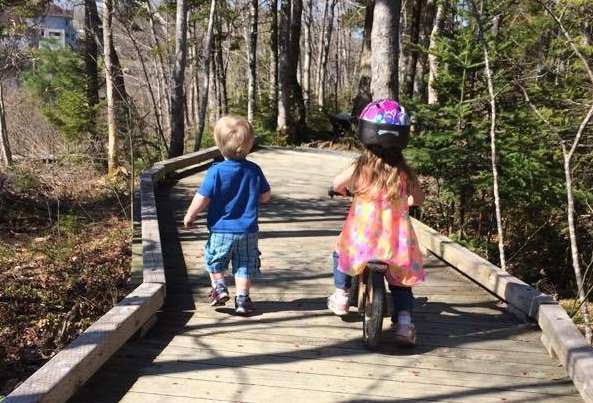 I still like to put a spotlight on programs for babies and toddlers in Halifax when I come across something I think families would like because I know it’s hard to find options for the wee ones; however I’ve also been including programs and activities for the bigger kids too. I know many of my readers have children who are growing up alongside my children and are now in need of big kid ideas! Because of this I’ve decided to give my blog a bit of a fresh start itself this new year. It’s something I’ve been thinking about for awhile (hence my Raising Haligonians Facebook group for families (join us!) and my Raising Haligonians series last year profiling local families and communities) and decided now was the time to make it happen. I’ve crunched the numbers, analyzed the stats of the posts you’re reading and sharing, and have made a plan that I think you’ll love that still keeps all of your favourite posts (playground and program profiles; spotlights on local people and businesses) as well as bring in some new things (let’s keep those as a bit of a surprise for now, but trust me, I am sure you will love it!). I’m excited about this and hope you are too! Over the next little while you’ll see my social handles changing to reflect our new name. If you’re following us already, you don’t need to do a thing! If you’re not, click on this link and follow along. The website will also be changing to RaisingHaligonians.com but we’ll do all the behind the scenes stuff so that you’ll be taken right there and hopefully won’t notice the domain change at all. If you do run into glitches, please let me know so I can fix it. Thanks for being the kindest, most loyal readers a blogger could ask for. I’ve enjoyed the last four years as Itsy Bitsy Haligonians immensely and am super excited to move into the next phase as Raising Haligonians with all of you! What's the difference between a francophone school and French Immersion in Halifax? 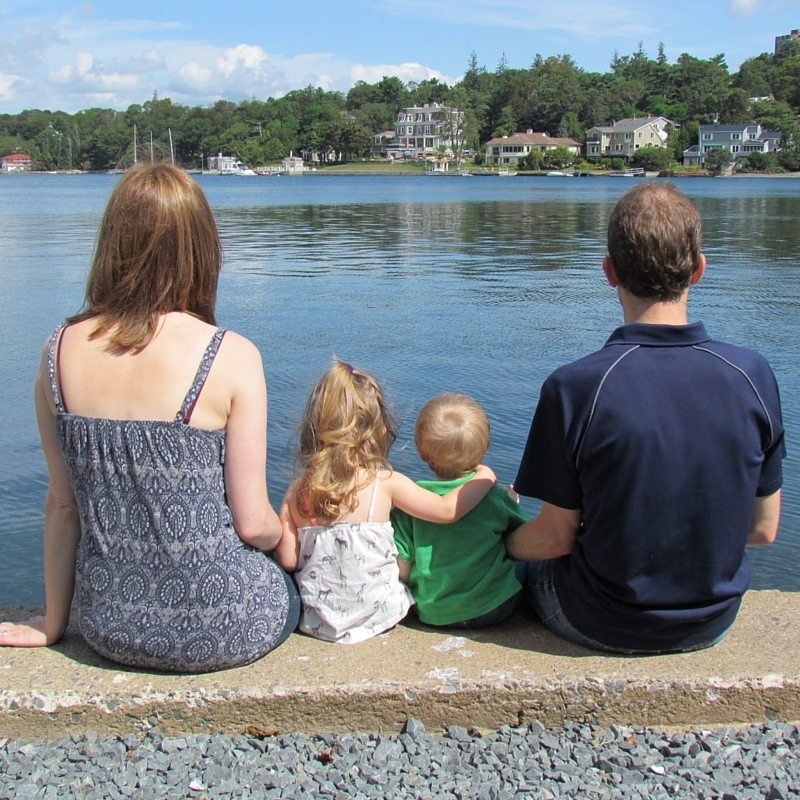 Newer PostShould you sign your child up for a research study at Dalhousie University?